Manchester United makes it three wins in a row today away at The Hawthorns where the Baggies had their dream of a four game home win smashed. 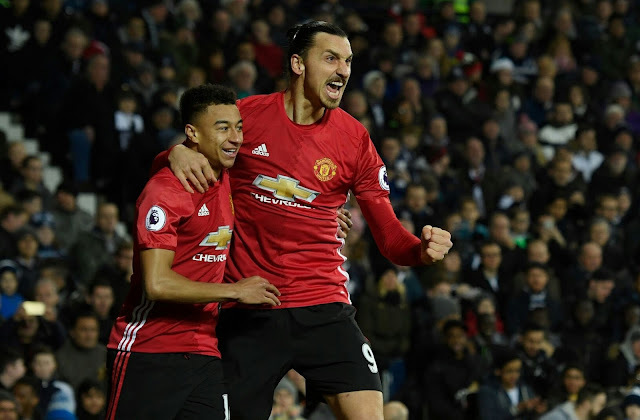 Zlatan gave United the lead just 5 minutes into the game, after a good build up by Paul Pogba and Wayne Rooney before the Lingard's perfect Cross which landed just before the Swedish, heading it straight pass Foster from eight yards. Salomon Rondon who had a very excellent midweek had a bad day at the United Defense as Phil Jones was on form and Rojo Manchester United's dangerous defender too. The second goal came in early in the second 45, Zlatan Ibrahimovic's shot hot deflected past foster giving United a two goal lead over the Baggies. Things would have been worst for the Baggies as Rooney's perfect shot was tipped to the pole by Foster. 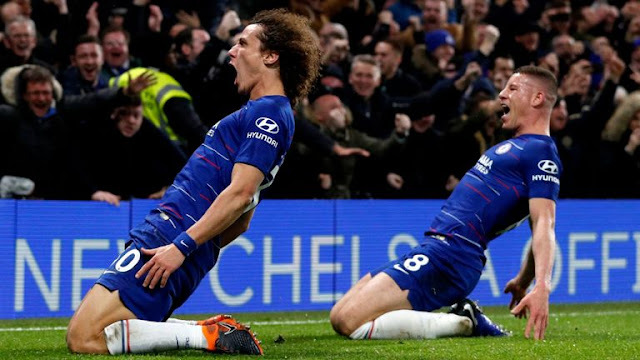 This win levels Manchester United with Tottenham Hotspur with 30 points, only United have played one more game. For José Mohrinho, its a wonderful day, three straight wins. 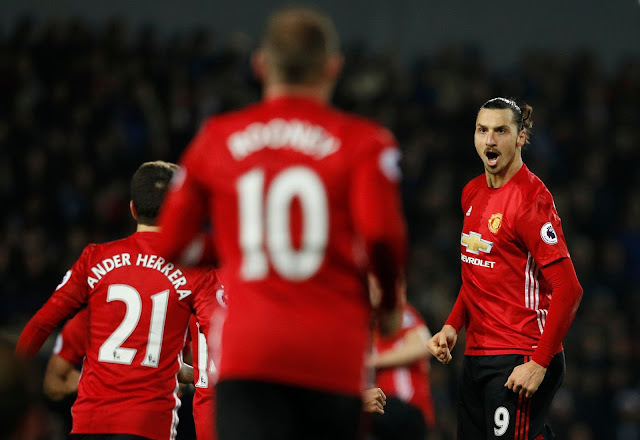 Manchester United in their next fixture will host rock Bottom Sunderland at Old Trafford while West Bromwich Albion will hit the roads to Arsenal for another big encounter.